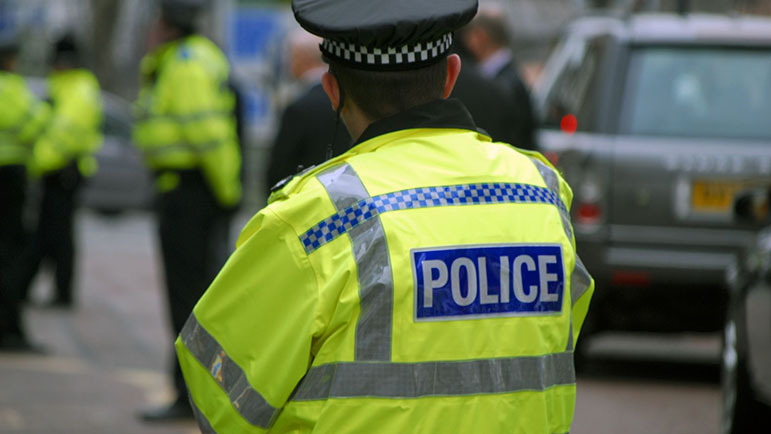 POLICE in the Alcester Safer Neighbourhood Teams have issued their public polls of priorities for the next three months for residents to to vote on. 1) Patrols targeting burglary hotspots and vulnerable areas. 2) Patrols targeting vehicle crime, especially in car parks. 3) Patrols near to schools to deter parking offences during peak times. 4) Henley: Extra speed checks on the Redditch Road, 30mph zone. 5) Tanworth: Extra speed checks on Penn Lane, 30mph zone. The three receiving the most votes will be chosen as priorities over and above normal police work. 1) Alcester, Conway Estate: Patrols to target anti social behaviour and drug offences. 2) Patrols to deter vehicle crime, especially in car parks. 3) Patrols to deter poaching offences at known hotspots. 4) Patrols of new building sites to deter thefts. 5) The Graftons: Patrols to deter burglary offences, especially car key burglaries. 6) Bidford: Patrols to deter burglary offences, especially car key burglaries. Polling on both sets of options will remain open until Monday, December 31.